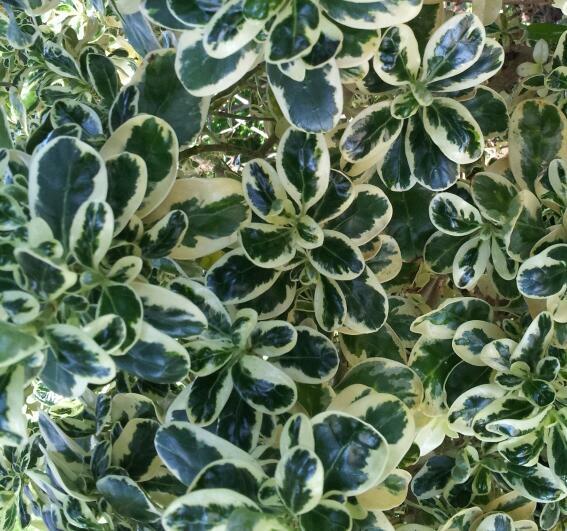 Coprosma “Marble Queen” also known as ‘Variegated Mirror Bush’. Plant Uses – Hedging, Borders, Colour contrasts in the garden and pots. Grows in coastal areas and can tolerate frost. 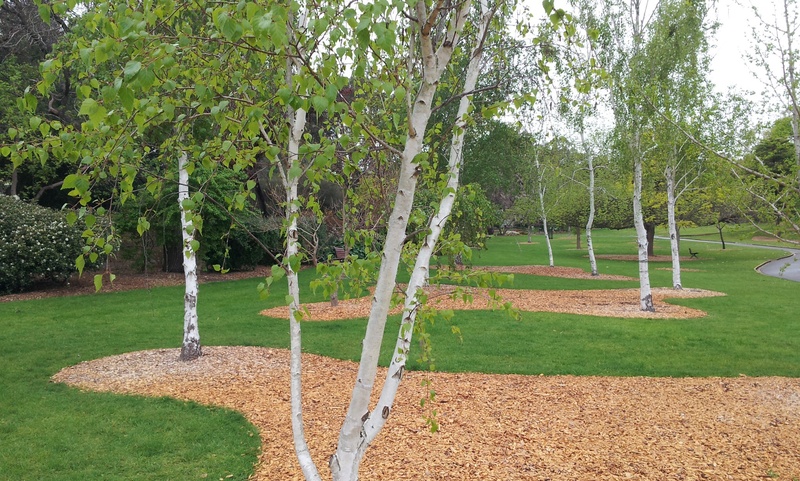 Care – Fertilise every 3 months with a slow release granular food for best results.